On the Mic with Tim Drake: 100th Episode LIVE from the Nerdist Showroom w/ special guests, Lady to Lady Podcast! 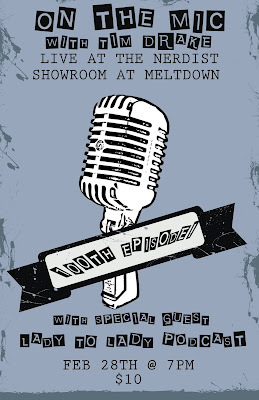 100th Episode LIVE from the Nerdist Showroom w/ special guests, Lady to Lady Podcast! 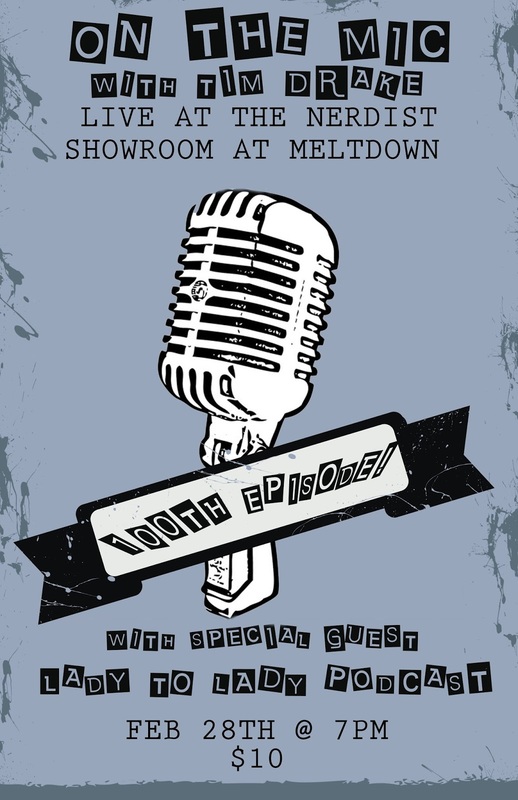 We're just 10 days away from our 100th episode LIVE show at the Nerdist Showroom at Meltdown. We are so excited to have the hilarious podcast, Lady to Lady joining us for this live show. Tickets are on sale now and they are just $10. Share the event and get your tickets now! See you at the show!